Includes phone and battery only. No cables or sim card included. Cellular service locked to T-Mobile. Bad ESN. Alcatel bar style smartphone in black. 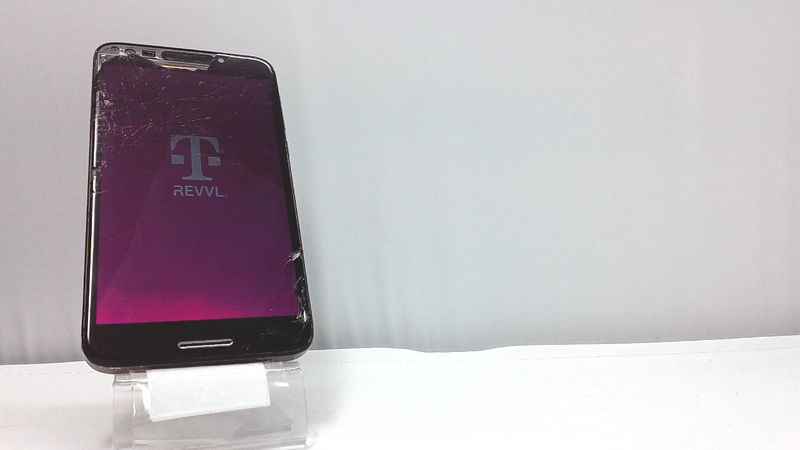 The glass is cracked with glass missing, light screen burn and moderate scratches/scuffs/dings. Used and in working condition. 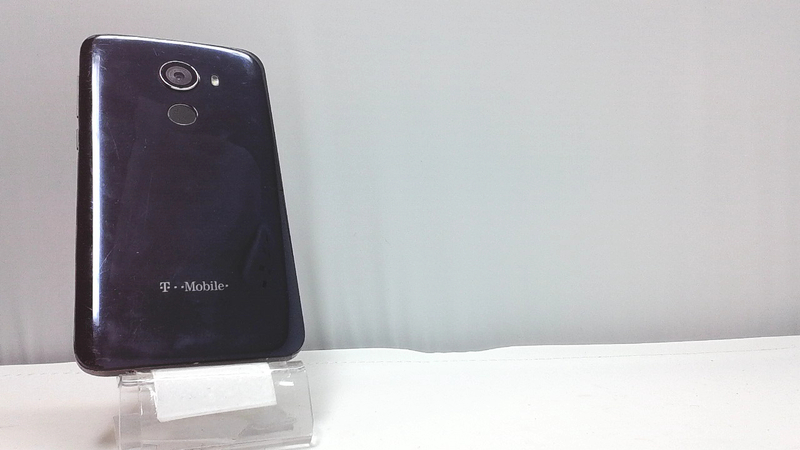 The Alcatel Revvl is a variant of Alcatel A30 plus that has more internal storage and a fingerprint reader. It has a 5.5" screen and sports a 3000 mAH non-removable camera. This device can stay on standby up to 384 hours and has a talk time of up to 12 hours. This device has an internal memory of 32GB that is still expandable up to 128GB via micro SD card. It has a 13MP rear camera and a 5MP front camera perfect for self-portraits and video calls. The rear camera can also record videos. It also features a 3.5mm audio jack and a 4G LTE connection.